If you are looking for a professional, honest and reliable roof waterproofing company in Oxford then look no further than Abbott Roofing. Our team are highly skilled and experienced in all aspects of the roofing trade and can offer all types of waterproofing solutions for all types of roofs. 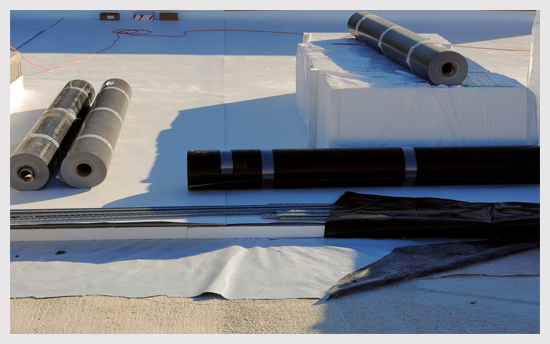 We can carefully select the appropriate products and methods used for roof waterproofing to best suit your individual requirements. Your roof is the most important part of your property so making sure it is 100% waterproof is vital. 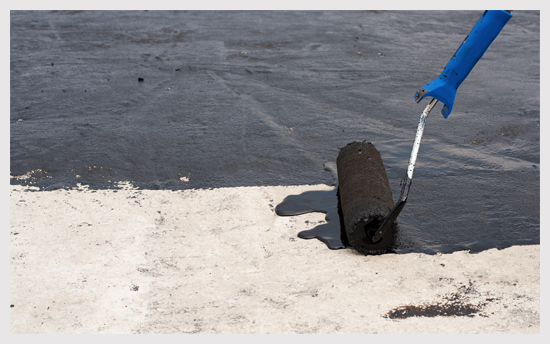 At Abbott Roofing we provide a complete water proofing service that is undertaken by our dedicated team of qualified roofers. We specialise in waterproofing for flat roofs as these are by nature more likely to be prone to leaks in comparison to a pitched style roof. If your roof is leaking this cause a whole range of other problems which could even effect the structure of your property. If you would like to discuss your roof waterproofing requirements then please contact a member of our team today. Our team are highly experienced and will happily offer you any advice that you may need. If you would like a free quote on your waterproofing Oxford then please call us on either of the numbers below.